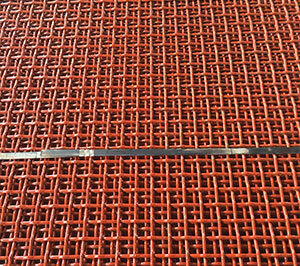 The Lock Crimp Mesh is produced via the pre-crimp technique. 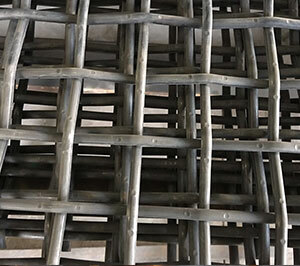 The warp and Shute wires are both crimped at their points of intersection and ensures that there is no wire movement in the mesh. 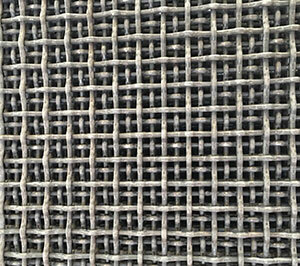 This makes the lock crimp wire cloth a very hearty stainless steel screen mesh. 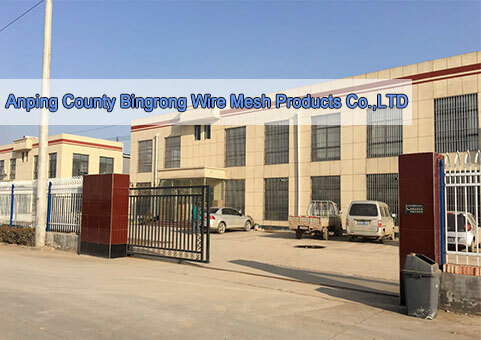 Lock Crimped Mesh is characterized by straight sections of wire connected by a well defined bump at the wire intersections, such a manner to actually lock the wires together, offering further assurance of no wire movement. 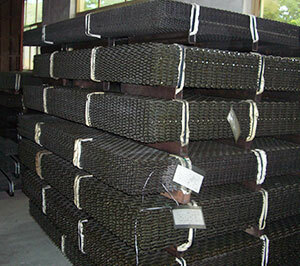 Our lock crimp wire mesh is good in quality and competitive at price. 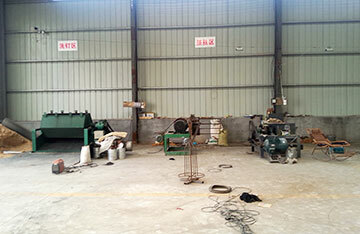 Metal sheet hook. 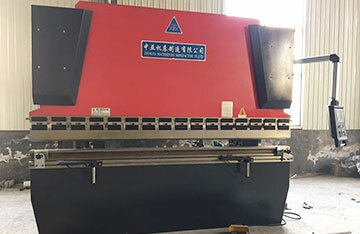 (C type or U type). 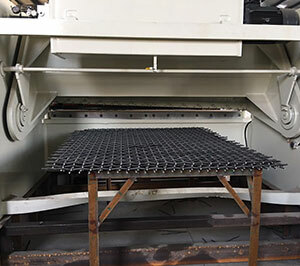 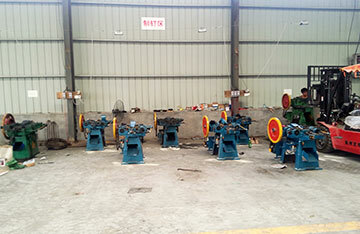 Single intermediate crimp screen, double intermediate crimp screen, lock crimp screen, flat top screen, pressure welded screen. 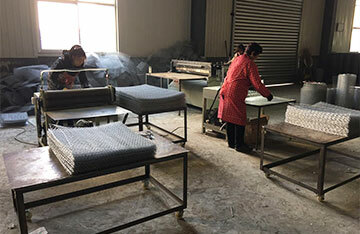 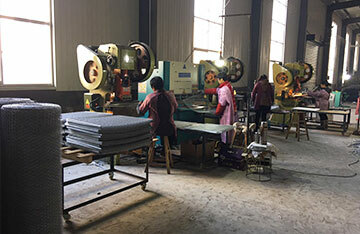 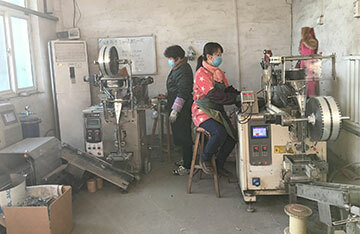 Crimped wire mesh is used as fence or filters in a lot of industries; Heavy Duty Crimped wire mesh are also named Quarry Mesh, it is mostly used as screen in mining, coal factory.